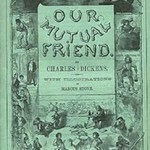 Our Mutual Friend was the fourteenth and last completed novel of Charles Dickens. He began writing it in 1863. It was initially published in monthly installments that began in May of 1864 and ended in November 1865. On September 12, 1863 his mother, Elizabeth dies. 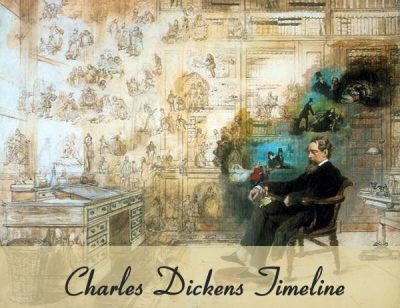 In November of 1863 Dickens begins to write Our Mutual Friend. Walter Dickens, his son, dies in India in January of 1864. 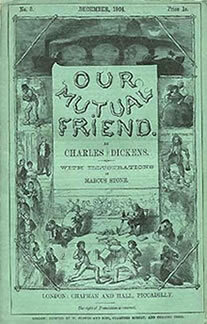 The first installment of Our Mutual Friend is published in May of 1864. 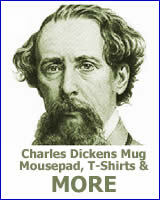 In June of 1865 Charles Dickens is involved in the Staplehurst railway accident. The final chapters of Our Mutual Friend are published in November of 1865. 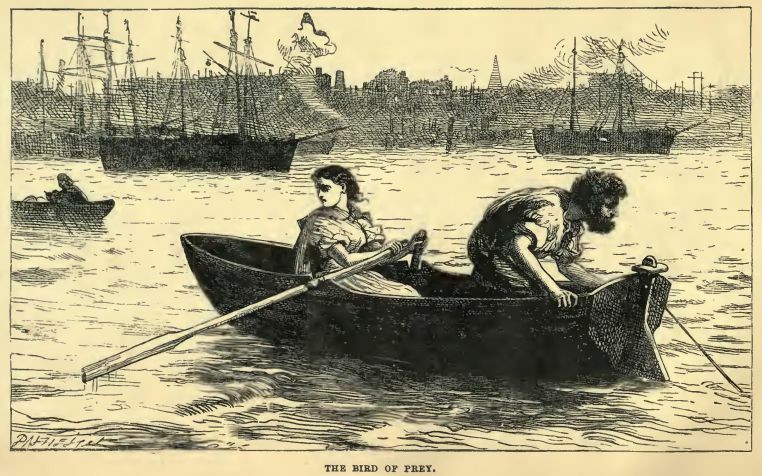 In Our Mutual Friend one of the characters is thought to be dead, but really isn’t. In The Mystery of Edwin Drood, Dickens’s last novel, Edwin Drood disappears. 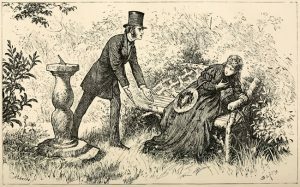 Was Drood murdered? People believe so but no body is ever found. 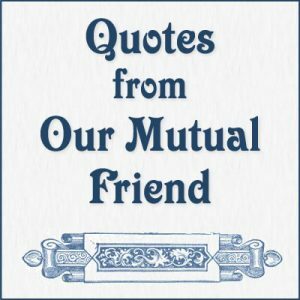 The dust, or garbage, business plays a large part in Our Mutual Friend. The elder John Harmon made his fortune as a dust contractor. Noddy Boffin becomes the “Golden Dustman” while Silas Wegg finds something in a mound of garbage that he thinks could take away Noddy’s wealth. In the mid-nineteenth century garbage was collected by private contractors. The rubbish was piled into mounds and people sifted through the mounds looking for for things to sell. They might find jewelry or money that was accidentally thrown away. However most of the trash was sold as raw materials for other industries. Soap makers, road builder, paper manufacturers and others bought items from dust contractors. One of the themes of the novel is the corruption that wealth can bring. Bella Wilfer undergoes great changes during the novel as she deals with this issue. Toward the beginning of the novel she makes a stunning declaration. Later in the book her feelings change.